Monday’s Minutes is my weekly post where I share what I’m reading and what I’m reading next. 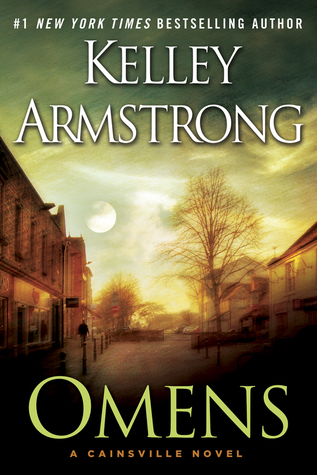 Omens (Cainsville #1) by Kelley Armstrong. This book has been on my TBR list forever and finally became available at the library. I’m not quite half way through yet, but I’m a little disappointed so far. After a promising beginning, the pace has slowed way down and it’s just kind of weird and confusing instead of mysterious. I thought about putting this down, but I’ve waiting so long to read it and am far enough into it that I want to see it through. 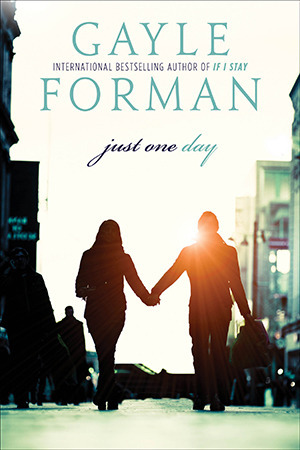 Just One Day (Just One Day #1) by Gayle Foreman. Everybody loves this series. I was about four or five chapters in when Omens became available and this one hadn’t done anything to interest me so far, so I made the switch. 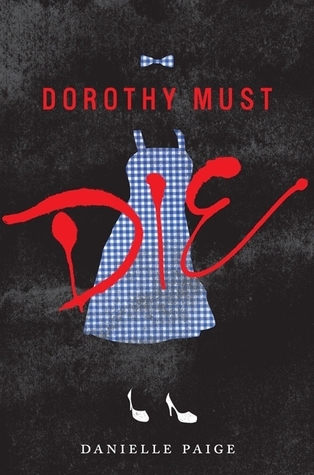 However, I’m planning on trying this again for a few chapters to give me a little break from Omens. 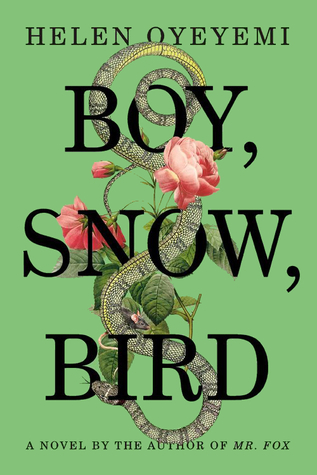 Boy, Snow, Bird by Helen Oyeyemi and Dorothy Must Die by Danielle Paige just came off the hold list from the library, so I think I’ll be going with one of them.